We offer a wide range of services to cater for all our customers needs. Professional and reputable electricians based in Exeter and Cullompton “Transforming Electrical” offer numerous electrical services to domestic and light commercial customers throughout Exeter and surrounding areas including Honiton, Exmouth and Tiverton we provide a friendly, reliable and efficient service to our customers every time, no matter the size of the job. 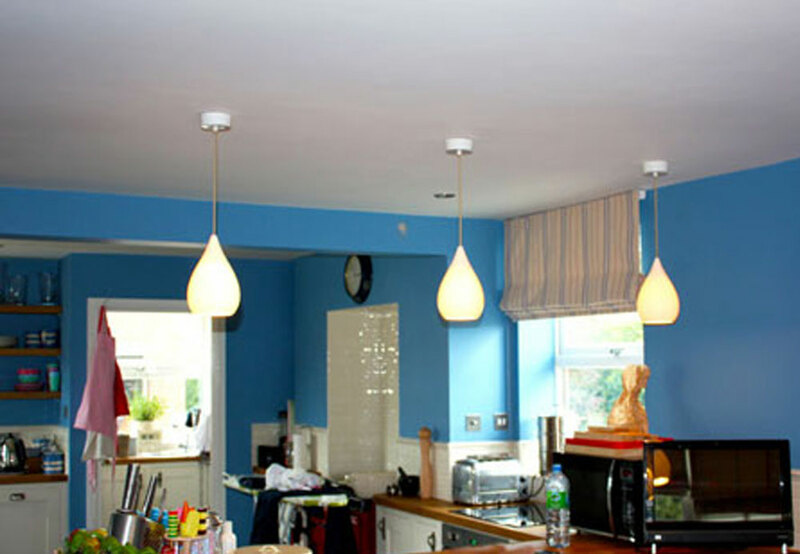 We specialise in domestic electrical installations covering rewires, consumer unit changes, lighting, sockets, showers, cookers, outside lighting and garages/outbuildings. Working on all domestic installations, light commercial and carrying out work on all refurbishments, alterations, extensions, breakdowns, certification and periodic maintenance. Some of the work we have completed recently - more text here! 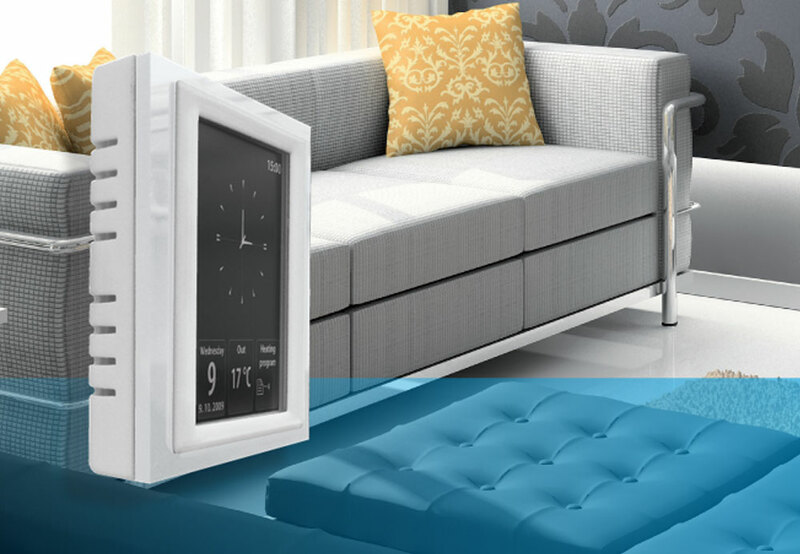 Complete control and regulation of your heating and lighting reducing your energy bills.